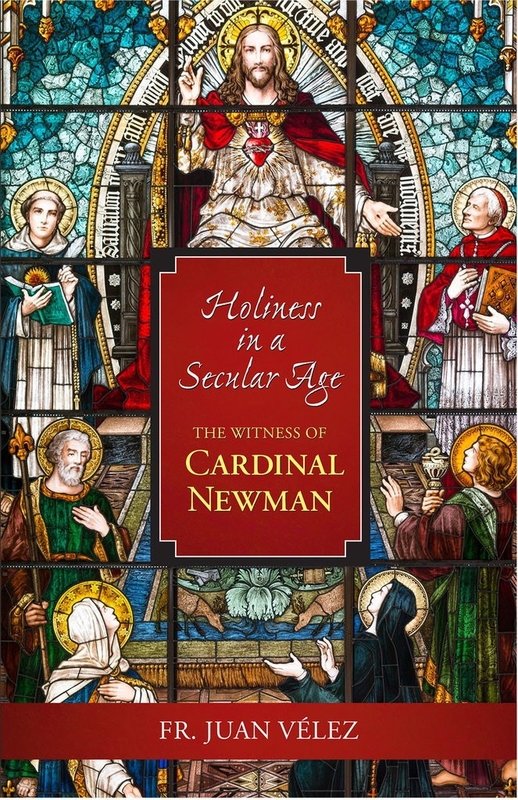 Cardinal John Henry Newman (1801–1890), a pre-eminent English intellectual and convert to Catholicism, was brought up in a low Church Anglican home where his grandmother and an aunt first nurtured his love for the Bible. At the age of 15, after a short period of entertaining religious doubts, he had a first conversion to Evangelical Christianity. For a few years he was influenced in his piety and biblical reading by evangelical authors, and later in the sacramental and ecclesial life by Anglican theologians. Then in 1845, through the study of the Church Fathers, he came to a profound understanding of authentic development of doctrine, in particular the exercise of the Pope’s office; it was then that he became Roman Catholic. He lived during a period similar to ours: one of economic and technological progress that was accompanied by an embrace of materialism and a subsequent loss of faith and moral breakdown. 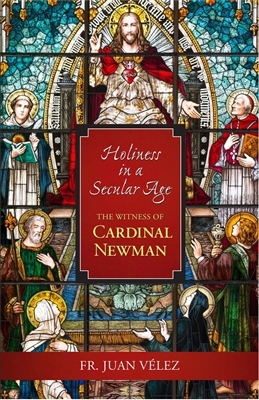 Newman’s writings challenge us, contemporary men and women, living in a world beset by these similar ills. Beatified by Pope Benedict XVI in 2010, his canonization is imminent.